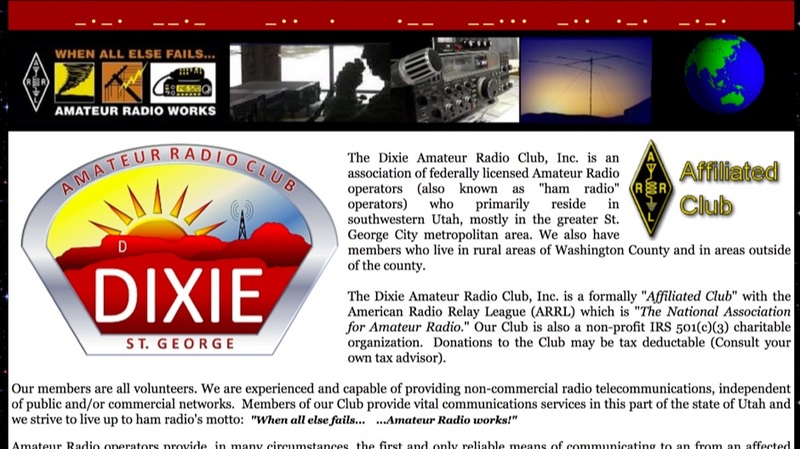 The Dixie Amateur Radio Club, Inc. is an association of federally licensed Amateur Radio operators (also known as "ham radio" operators) who primarily reside in southwestern Utah, mostly in the greater St. George City metropolitan area. The resource is currently listed in dxzone.com in a single category. The main category is Amateur Radio Clun in Utah that is about Ham Radio Clubs in Utah. 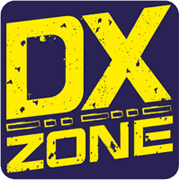 This link is listed in our web site directory since Saturday Dec 24 2016, and till today "Dixie Amateur Radio Club" has been followed for a total of 137 times. So far no one has rated yet, so be the first to rate this link !